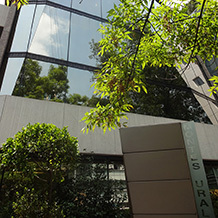 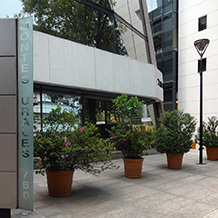 Montes Urales 760 is one of the first modern office buildings in the Lomas de Chapultepec neighborhood in Mexico City. 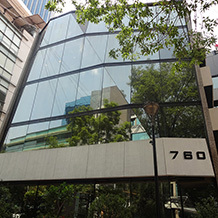 It is has been renovated several times, with the objectives of keeping in up to date esthetically and technologically. 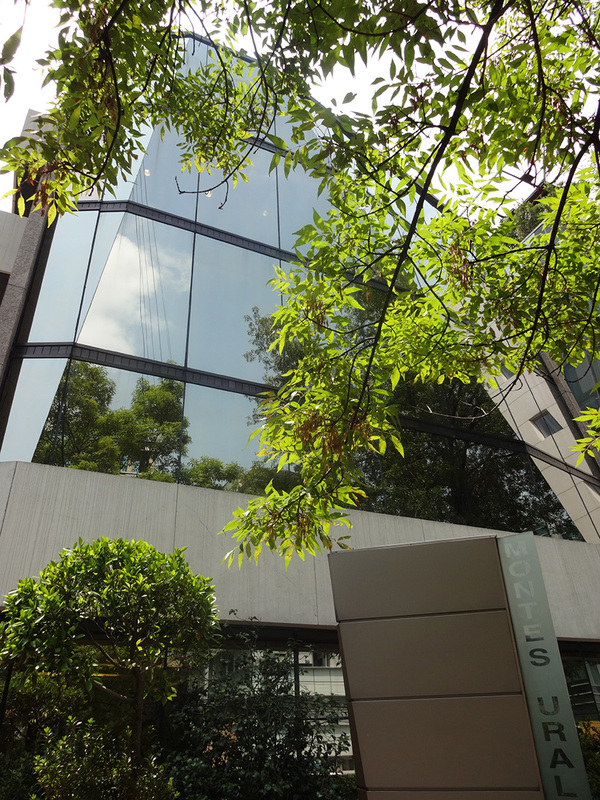 This building offers its users easy access to the main commercial zone in the Lomas de Chapultepec area, where several leading companies in the financial sector and in the creative industries have settled their Mexico City offices. 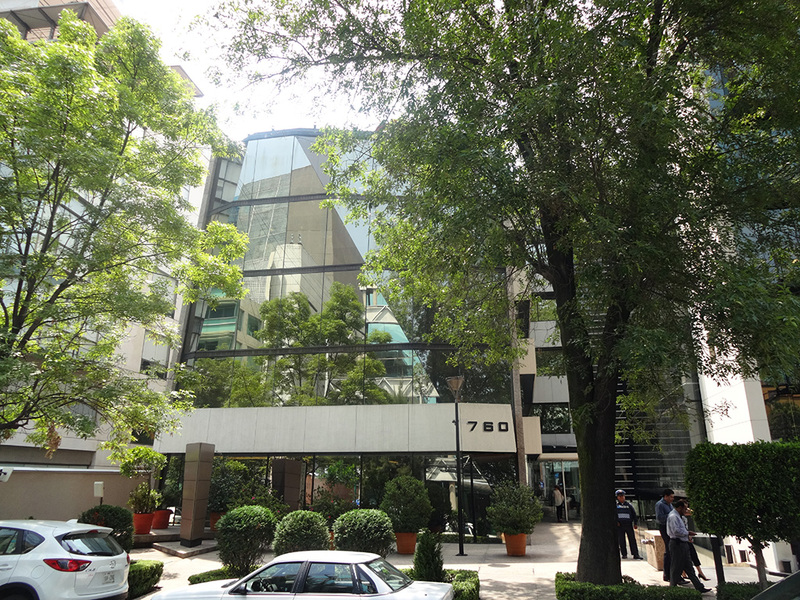 It is just a few minutes away from the top residential and commercial zones of Mexico City such as Lomas de Chapultepec, Polanco, Bosques de las Lomas and other nearby areas. 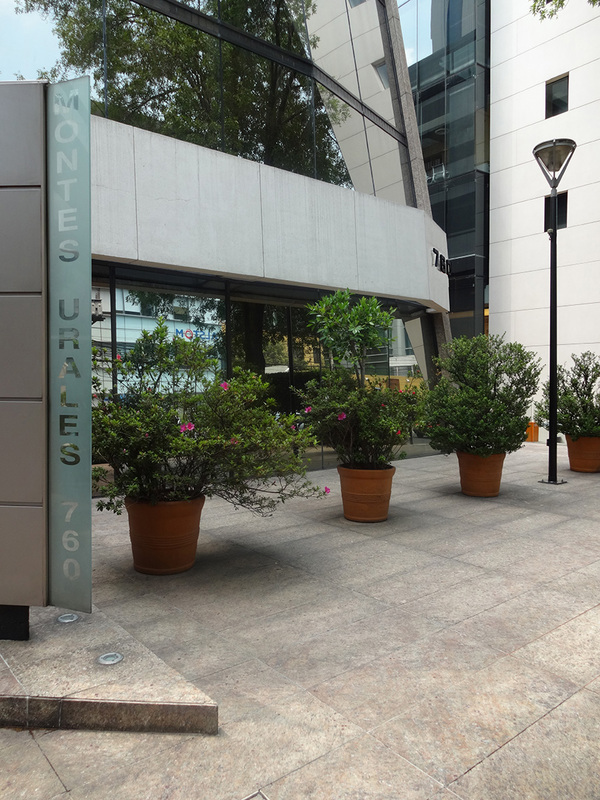 Montes Urales 760 is easily accessible, located close to main thoroughfares such as Paseo de la Reforma and Anillo Periférico, and it is within a short trip form the Auditorio subway station. 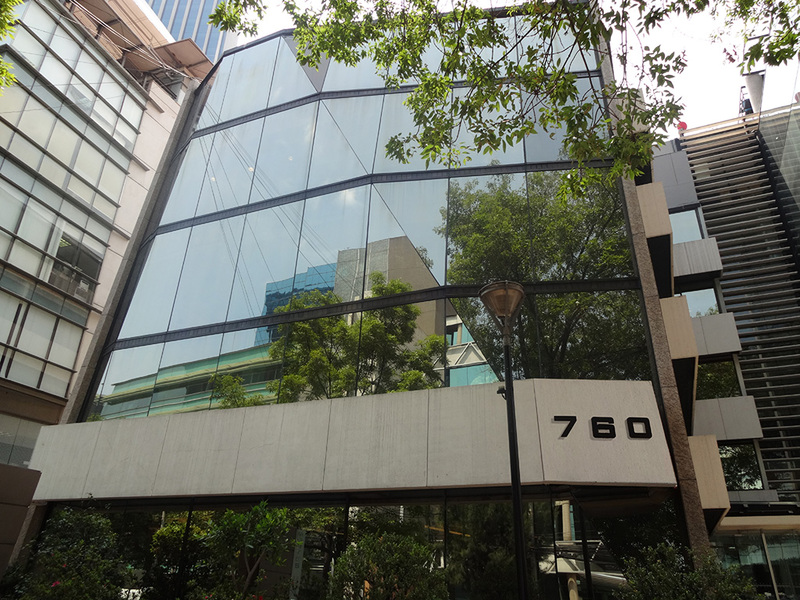 Rentable Area: 21,500 square feet. 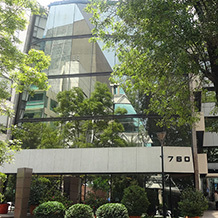 Typical Floor Size: 4,300 square feet. 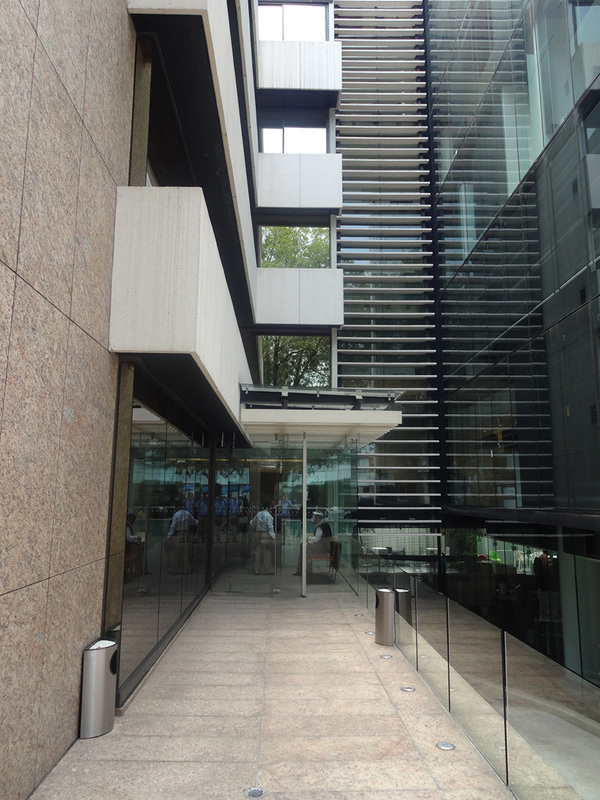 Finished Ceiling Height: 2.70 feet. 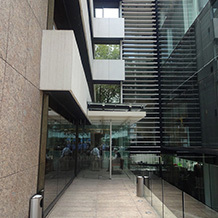 Security system with closed circuit monitoring. 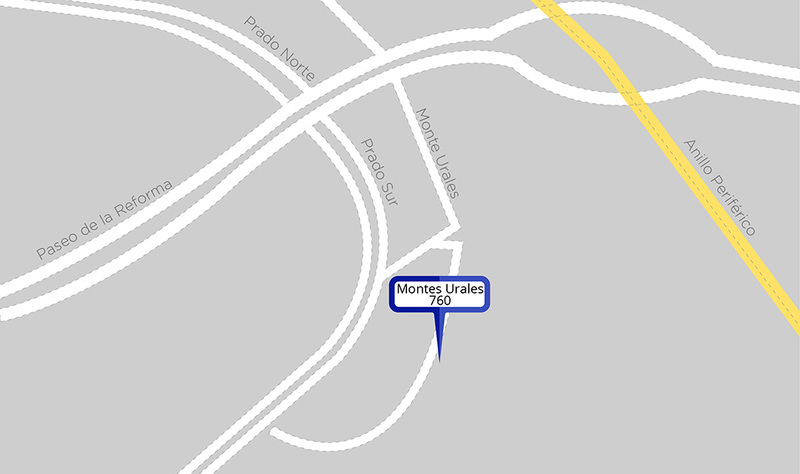 Heliport (at Montes Urales 770).